Skin is your largest organ and the only protection between you and the outside world. However, it’s also penetrable and fragile. So you need to be aware and conscious of the products, chemicals, fragrances and cleaners that it comes into contact with. You need to be conscious of what you’re exposing your skin to!  For example, consider the personal care and cleaning products that you come into contact with since the moment you wake up until the moment you go back to sleep: toothpaste, soap, shampoo, lotions, perfume, deodorants, cleaning wipes, surface cleaners, clothes washed with laundry detergent, hand soap, dish soap (or dishwasher soap), more toothpaste, etc. Consider all of the potential irritants that you can found in these products! Sticking to an all natural skin care routine and using all natural skin care products will help your skin feel, look, and be healthier than ever before. So how can you select better skin care alternatives? Non-allergenic - Many products include allergy inducing or irritating chemicals. Have you woken up with itchiness or a rash and are not sure where it comes from? You might be having an allergic reaction to your laundry detergent! Vegan - Only products that do not contain any animal-derived ingredient can be classified as vegan! Carefully formulated with all natural, organic ingredients - dangerous chemicals can be found in everything from laundry detergent to hand lotion and face masks. When using products that come into contact with your skin its important to remember that these chemical ingredients have side effects! It’s better to be cautious and choose the always trustworthy Mother Nature. Cruelty-free - Only products that are not tested on animals and that have ingredients that are never tested on animals can be labeled as cruelty free! Are you wondering which are some great organic or all natural products you can switch to so as to have a healthier and cleaner lifestyle? Check these out! 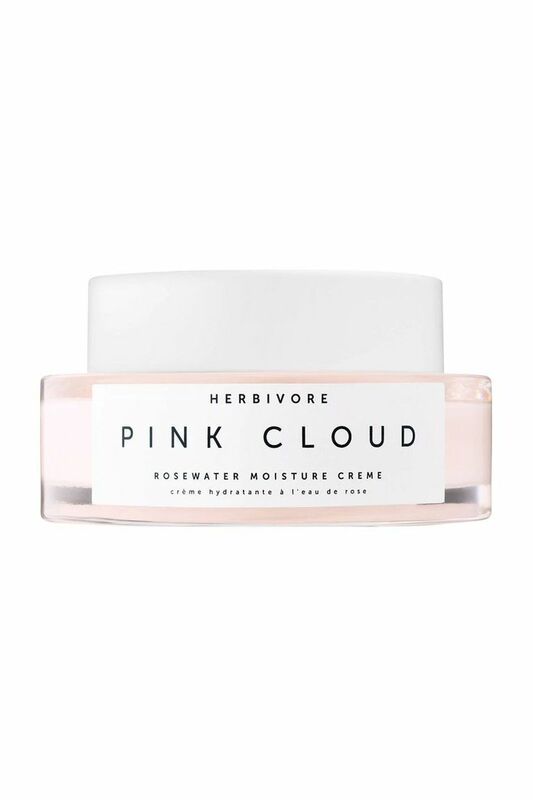 Pink Cloud Rosewater Moisture Crème - a hydrating moisture creme with a list of certified organic ingredients that also avoid synthetic preservatives and chemicals. 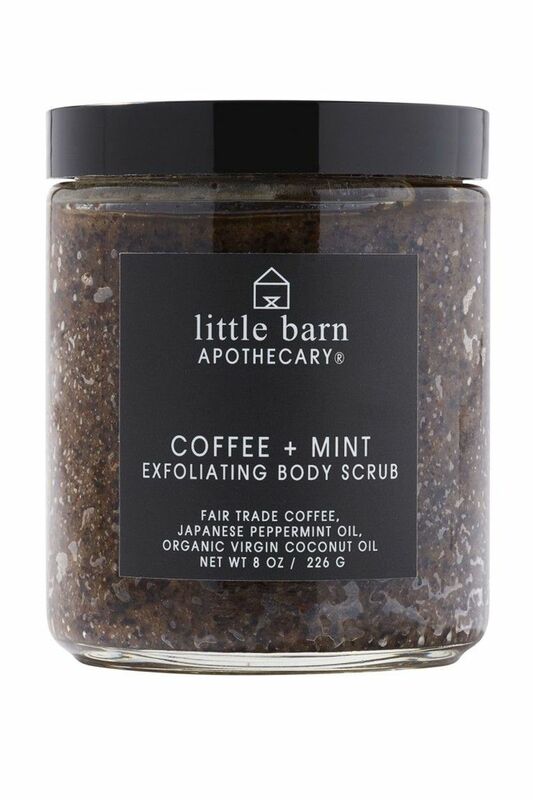 Little Barn Apothecary Coffee + Mint Exfoliating Body Scrub - It’s literally coffe, peppermint oil, and coconut oil. Hand picked and mixed in small production quantities. 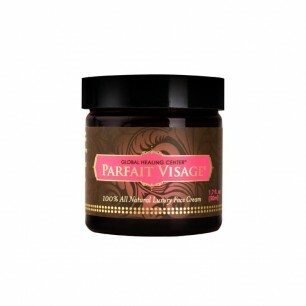 PARFAIT VISAGE - It’s an all natural face cream! It’s a revolutionary blend of antioxidants, natural moisturizers, and exotic botanicals to promote fresh, radiant skin. Now that you know the benefits of all natural skin care and using all natural produts, remember that having awesome-looking skin is a long process in which many factors play a role. The types of soap you use, the types of detergents, your diet, the cleaners you use on your skin and even stress play a role! It may even take months to actually see results of implementing a new, all natural skin care routine and integrating a healthy a clean lifestyle. So be patient, give it a little bit of time and you will see the fruits of your labor!